Earth Month Raffle at Connection Salon!!! Connection Salon will be having a raffle for a chance to win a complimentary Haircut & Custom Hair Color Service. 100% of the raffle proceeds goes to help protect clean water and supporting Global Greengrants Fund water-related projects around the world. With each ticket purchase, your name and phone number will be entered into our raffle drawing and the winner will be contacted the day of the drawing on May 16, 2014. Come in and enter for a chance to win and support the cause! Raffle Tickets are $5. 2 Raffle Tickets for $4 each. 3 or more Raffle Tickets are $3 a piece. Raffle entry ends Thursday, May 15, 2014. Rules: There is no limit to how many tickets each individual purchases, but ticket purchases cannot be combined with another person. The Prize winner must get both the Haircut & Custom Hair Color services the same day. The cost for the services CANNOT be redeemed for cash. You can give the services away as a gift. Both services must be redeemed by one person ONLY (Haircut & Custom Hair Color Service). Receive a Complimentary Professional Aveda Hair Treatment! 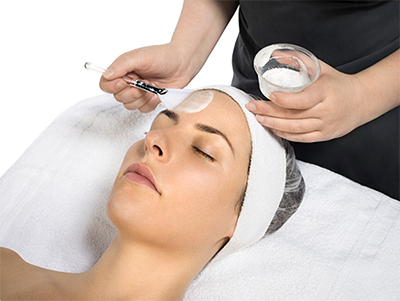 20% OFF All Facial Treatments This Month!! 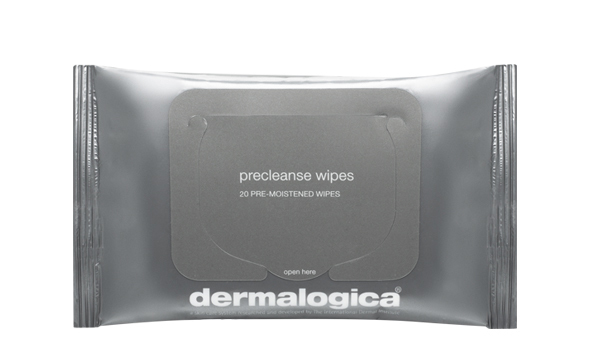 PreCleanse Wipes 10Pack FREE with your purchase of a Dermalogica Cleanser while supplies last! This entry was posted in Uncategorized and tagged Age Smart, April Deals, Aveda, Chicago, Chroma White, Connection Salon, Custom Facials, Damaged Hair, Dermalogica, Dry Hair, Face Masks, Face Masques, Face Moisturizers, Facial Cleansers, Facial Treatments, Hair Color Service, Hair Treatments, Haircut, Humboldt Park, Medibac, Men, microdermabrasion, Microzone, New Skin Products, PreCleanse, PreCleanse Wipes, Professional, Skin Kits, Ukranian Village, Ultra Calming, Women on April 8, 2014 by admin.